As a consumer, where do you go to make informed purchasing decisions? Do social media platforms influence your choice at all? If the answer to this question is a resounding yes, you’re not alone. Business Insider has recently reported that social media is increasingly used by consumers in the product discovery and research phase, making it a hugely important touchpoint along the customer journey. With information like this, it’s little wonder that platforms like Instagram are developing newsfeeds that allow users to buy directly from the platform. 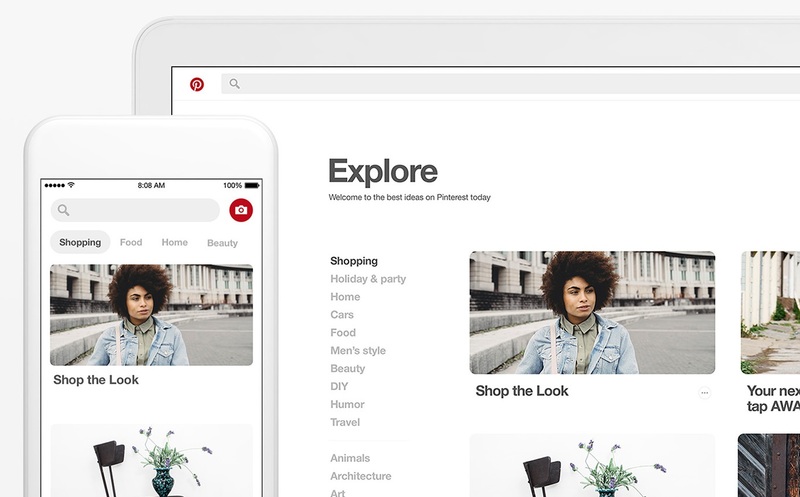 But it’s Pinterest that’s really shaken things up by rolling out its shopping experience and adding a new “Shop the Look” functionality for fashion brands. Research by the brand revealed that 90% of Pinners use the site to make purchasing decisions, and 70% use it to find new products. With persuasive stats like this, it makes sense that Pinterest have decided to capitalise on this trend. The question is, as retailer, do you need to make social media platforms a part of your advertising strategy? And how can you engage with potential customers on social media to promote and sell products? We know the research from Business Insider shows that people actively seek out information to make informed purchase decisions on social media. In fact, when you look at growth in share of retail site visits between 2016 and 2017, social media platforms have rocketed from a 51% to 146% growth. That points towards a huge shift of behaviour when it comes to people viewing social media as a retail research tool. From a brand’s perspective, it makes absolute sense to capture people while they’re researching a purchase. It’s an opportunity to target consumers who are interested in engaging with your brand. But you also need to make it easy for people to make a purchase if they’re ready to buy, and shopping ads on social sites do exactly that. With seamless links to online checkout or direct to a retailer’s site, buyers can complete their purchase in just a few clicks. It’s this kind of functionality that’s allowed the top 500 retailers to increase social shopping by 24% to $6.5 billion between 2016 and 2017. 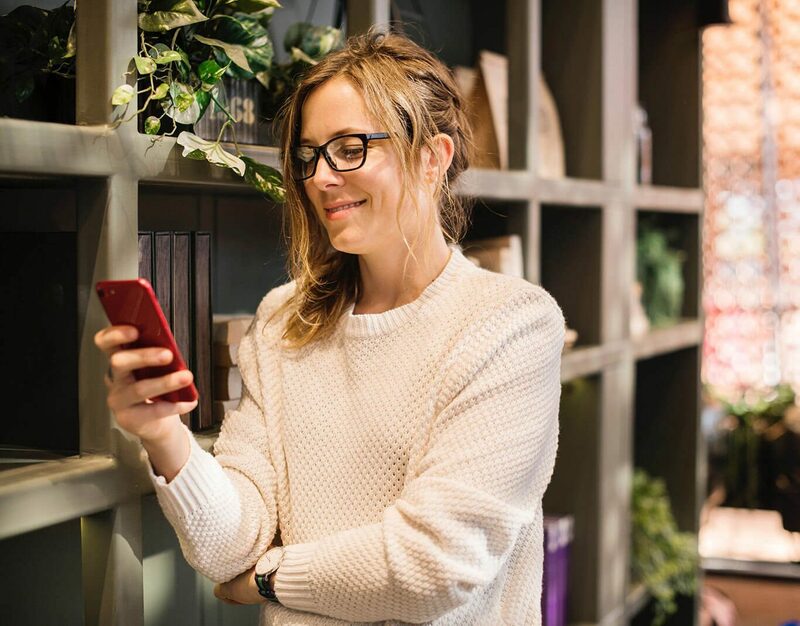 Although the spotlight is currently on Pinterest with their latest innovations in social shopping, each social media platform has unique ways to capitalise on this growth of consumer confidence. So, what do the social platforms offer consumers and retailers, and who are their audiences? Facebook - with 2 billion active monthly users, Facebook’s demographics are a near even split across the demographics. This makes it a must on social shopping media schedules for most brands. However, users won’t be logging onto the site specifically to make a purchase, which means your ad will need to be targeted, slick and eye-catching to have the best effect. Instagram - 800 million active monthly users log onto Instagram, and the majority of them are young 18-29-year olds. This makes it an influential channel for youth products, but not so far reaching when it comes to other audiences. But, when it comes to the shopping experience, Instagram is highly functional, allowing users to checkout easily and browse other products in your catalogue. Pinterest - the difference with Pinterest’s 200 million active monthly users, is that they are often primed and ready to make a purchasing decision. Unlike Facebook and Instagram, people primarily use the site to research products. The demographics aren’t massively skewed to any particular age group or income either. Plus, with streamlined shopping functions, it’s easy to use. Of course, there are other social platforms including Snapchat, Twitter and LinkedIn that can be used to influence purchasing decisions along with Facebook, Instagram and Pinterest. Used in the right way, they can provide an additional channel for brands to reach consumers as they consider their purchasing options, whether they can actively make a purchase through the platform or not. It’s clear that some channels have big advantages for certain brands or products, but to create a solid social shopping marketing plan, it’s worth considering all the major sites that your audience uses. That doesn’t mean creating a set advert and rolling it out across every channel however. As with any form of advertising, considering each platform in turn will dictate much of your success. 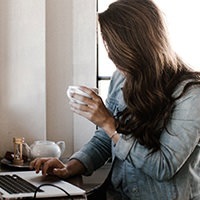 The way people browse and interact with each social media site differs, and to make the most of your opportunity to connect with your audience, you’ll need targeted ads for each. It’s clear that people are becoming more and more comfortable with the idea of buying through social media channels. This presents a huge opportunity for retailers to engage with audiences in an environment where they feel in control and at home. Each social platform has its own advantages and disadvantages when it comes to reaching the right people, in the right way. The key is to do your research before placing an advert to ensure you’re getting the most from it. Having a full understanding of social media platforms, how they work, and what they mean to your audience will enable you to create targeted campaigns that work harder. As with any advertising campaign, effectiveness is only a direct result of your ability to pitch the most attractive message, to your target audience, at the best time, and in the right way. Want to discuss how Social Media shopping can grow your business? Get in touch with our expert team today. How's your social media strategy ? Are you looking for support around your social media creation ? Here at sevenseven we have a team of creatives who will work with you to generate vibrant, relevant content for your social media feed. Contact us today and we will arrange a meeting to discuss your requirements.